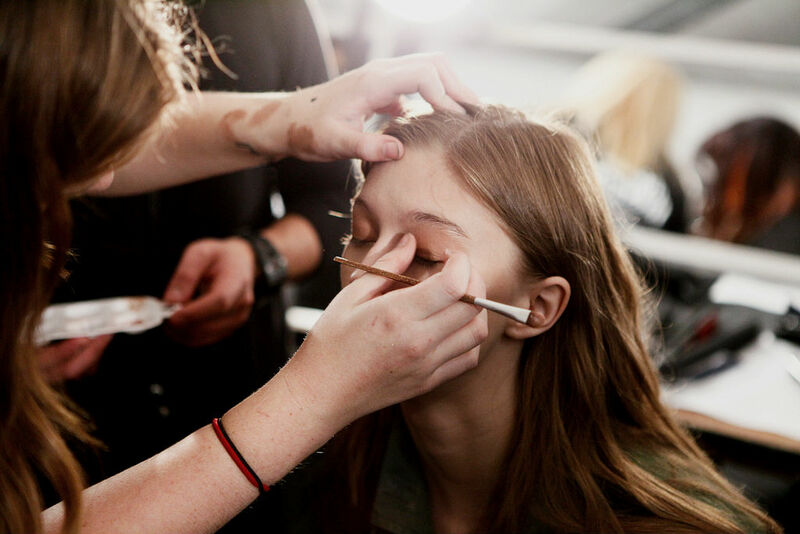 Here are answers to some of the most frequently asked questions about LA Fashion Week. How long has there been an “LA Fashion Week”? – First documented Art Hearts Fashion shows, which are later referred to as part of “LA Fashion Week” by Apparel News and the LA Times. – Style Fashion Week declared “official fashion week of Los Angeles” by Mayor Garcetti and Councilman Curren D. Price, Jr.
Who produces LA Fashion Week? A variety of independent producers. What is LA Fashion Week? LA Fashion Week is time of year when a number of international fashion collections — many of them from the West Coast — are presented to buyers, media and the public. Shows are created by various independent producers located throughout the city. March and October. It comes about a month after the beginning of New York Fashion Week, and directly follows Paris Fashion Week. How do I attend / register? See the LA Fashion Week calendar. Questions about parking / invitations. Please contact the producer of the show you’re attending. Yes and no. Some shows are open to the public; others are by invitation only. Contact each producer to find out. Read this guide for designers. Read this guide to modeling during LA Fashion Week. See our guide to volunteering or working at LA Fashion Week. 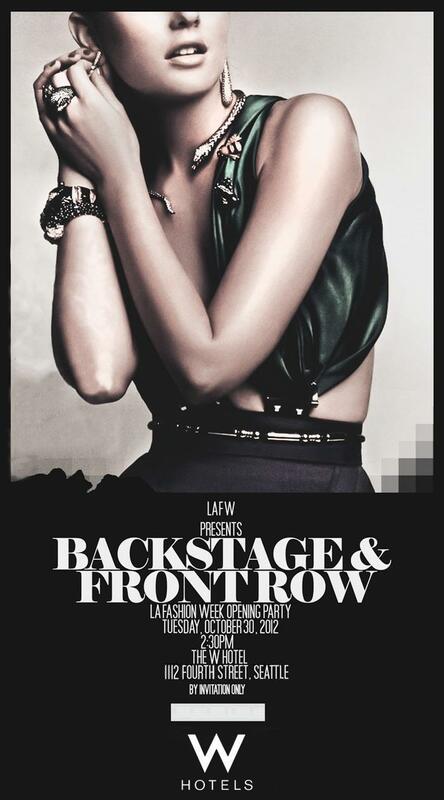 Help – I was invited to participate in LAFW and I’m not sure if it’s legit. Ask where the show will be held. Is it in a theatre? Large club? Warehouse? Restaurant? Dive bar? What part of town will it be held? Check the venue online and see if it’s something that looks right for you. Do your homework. Does the producer have a history of good, prior shows? Check their website and Facebook. See if they have fans and a solid history, backed up with press and photos. When in doubt, ask questions. How much are YOU paying to showcase or attend? Are you paying for your own flight and hotel accommodations, to model or “showcase” in a dive bar? Get all the facts and weigh the cost versus benefit. Learn about modeling scams. No need to fret. We’re just saying to exercise reasonable caution. We recommend this guide to fashion-related scams. Well, that’s about it. Good luck!